Really exciting news was announced today by Dice, as they revealed their plans to allow everyone the opportunity to play newly released maps, even if they don’t own Premium. 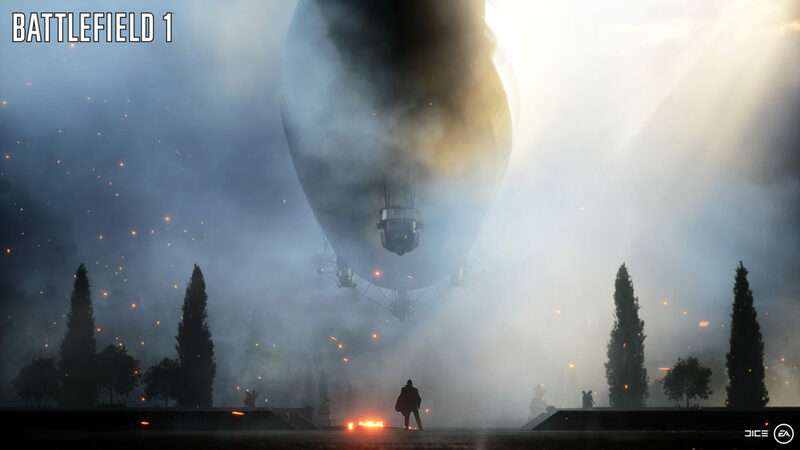 They call it “premium friends” and what it basically does is allow anyone with the Battlefield 1 Premium services to host in-game parties, and as long as someone is a part of that party session they will be able to play on the new maps when the host selects them. Access to the maps is available as long as the party is “premium enabled”. This means no more errors telling you someone doesn’t own the Premium pass. Do note, there are some disadvantages as to not owning the pass as listed below. A test run of the feature will begin March 30th during Battlefest.